Jobs was said to be particularly fond of the Hyperion photo syncing project, according to a new report from Jessica E. Lessin of The Information. But even the new iCloud Photo Library, which missed its deadline and remains in beta, is not yet what Jobs and others at Apple had envisioned. 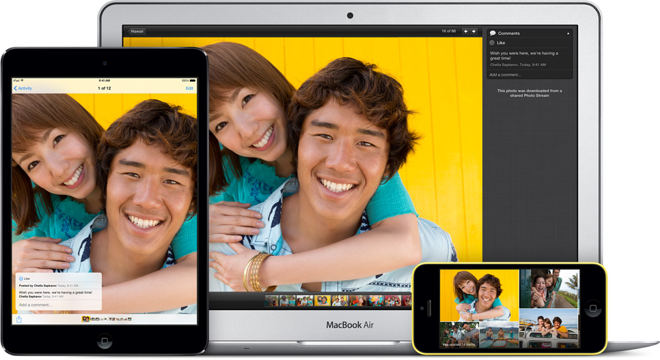 Its predecessor, Photo Stream, would sync a user's most recent photos captured on their iPhone. 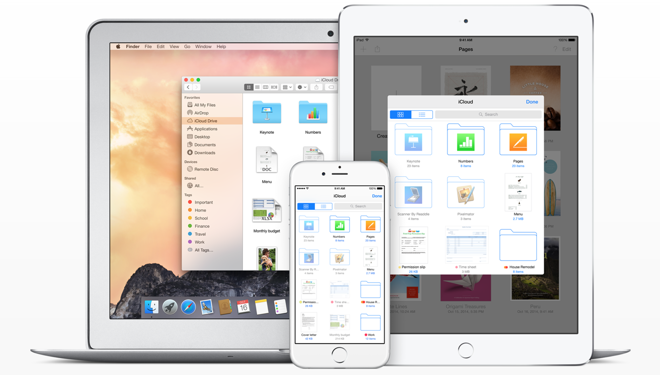 iCloud Photo Library syncs all images and is paired with new, cheaper iCloud storage plans. But Apple is said to have had problems in rolling out iCloud Photo Library, which people familiar with the operation say is as a result of the company's internal structure. Specifically, sources told Lessin that Apple has been hampered by not having a "centralized team working on core cloud infrastructure." Developers at Apple are reportedly expected to build "nearly everything on their own," while the iPhone maker also lacks a product manager overseeing the entire iCloud Photo Library project. "One person close to the company says Apple is taking some steps to build some common cloud technology but has moved slowly in part because it's used to projects residing in isolated teams," the report said. iCloud Photo Library will tap into a new Photos application for OS X Yosemite, but that wasn't completed in time for the launch of the new Mac operating system. Apple has said that Photos for Yosemite will debut in early 2015. In fact, iCloud Photo Library wasn't even ready for the debut of iOS 8 in September. Apple allowed select users to opt in to the beta service at launch, before making access to the beta more widely available with the release of iOS 8.1 in October. On the Web, too, the photo syncing service has seen a gradual rollout. Last week, iCloud.com users gained the ability to upload images to their photo library, though support remains limited only to .JPG files, and does not accept images in any other format. Jobs himself took the wraps off iCloud in 2011, and promised that it would be a step up from its predecessor, MobileMe, which he said was not Apple's "finest hour." Apple hasn't provided an update on the total number of iCloud accounts since mid-2013, when it said there were 300 million active users. Cloud services like Apple's iCloud have come under public scrutiny this year, in the wake of a large number of private celebrity photos that were leaked online. Apple has said that any stolen images were a result of weak passwords, not vulnerabilities in the iCloud service.